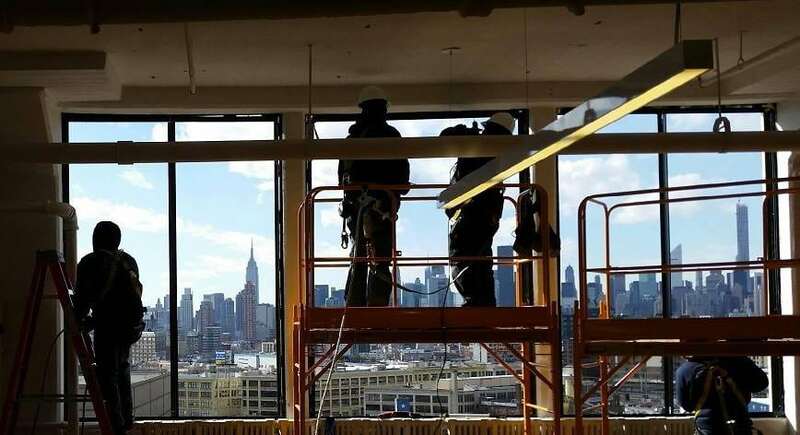 When Adler Windows hosts a walking tour through New York City, the window and door installation company does more than show off the city’s impressive skyline. As an official education provider for the American Institute of Architects (AIA), a nonprofit that supports the continued education of architects, Adler Windows uses these walks to teach building owners, developers and architects what’s required to replace windows in a historical building. 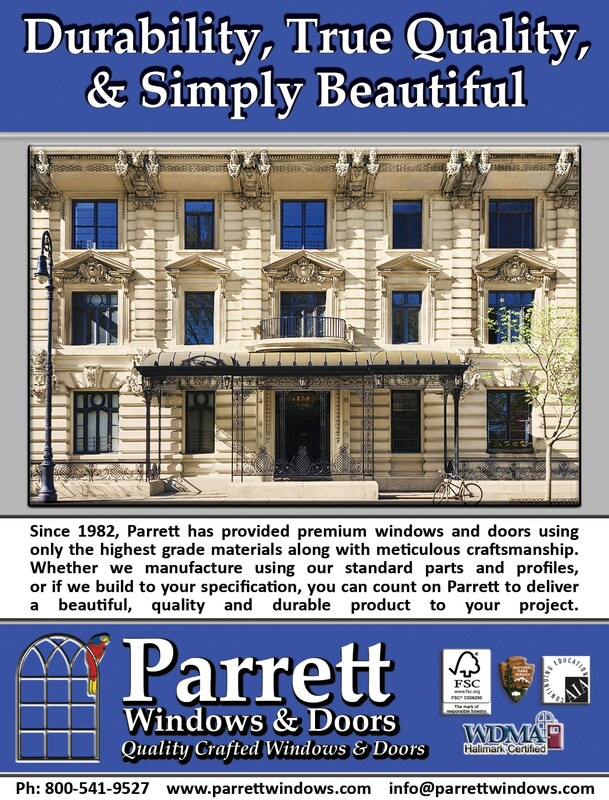 That’s significant because New York City’s Landmark Preservation Commission (LPC), the government agency responsible for protecting buildings the city considers architecturally, historically and culturally significant, requires certain projects to follow a strict guidelines when replacing windows. Founded in 1986 by Ross’ father, Gary Adler, Adler Windows has installed windows and doors across New York City, and draws on this experience to help people understand the complicated process of historical window renovation. Twice a year, from its showroom in Midtown Manhattan, the company offers an AIA course on New York City’s LPC and window replacement. In addition, every two weeks the showroom hosts other AIA educational providers, such as vendors and window manufacturers, to conduct presentations. These seminars provide architects with education credits necessary for continued AIA membership. When Gary started Adler Windows, he had no idea the company would eventually act as an educator. 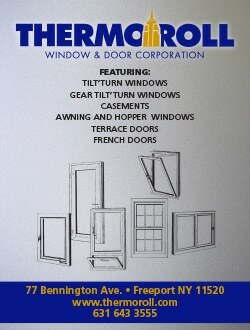 Back then, the company only installed windows and doors for homes and apartment buildings in the New York metro area. Growing up, Ross was always surrounded by his father’s window business, but says he originally didn’t see himself following in his father’s footsteps. Instead, he graduated from New York University with a degree in finance and accounting in 2004, and was soon working as an associate at PwC, an international accounting firm headquartered in New York City. By 2007, however, Ross decided to return to the fold as vice president of sales and marketing because he wanted to help his father’s company grow. At the time, Adler Windows had 13 employees, and it mostly depended on word-of-mouth for projects. Ross says he was also motivated by the abysmal level of customer service he witnessed in the construction industry. The growth began with bringing in a new operating strategy that offered clients a greater range of products. 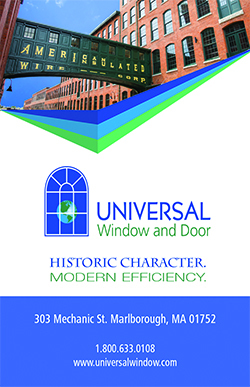 In turn, this allowed Adler Windows to tackle specialized projects, including historical renovation and custom installation. To support the heavier workload, the company hired more employees, and trained them not only on the specifications of the new windows and doors, but also on the importance of teamwork and high standards. “We’ve put together systems and procedures that allowed [employees] to hone and specialize their skills and knowledge, which is how we offer our clients such a vast array of products to choose from,” Ross says. “We’ve put together systems and procedures that allowed [employees] to hone and specialize their skills and knowledge, which is how we offer our clients such a vast array of products to choose from,” says Ross, who became president of the company in 2014. Today, Adler Windows is the supplier of more than 30 window and door manufacturers. 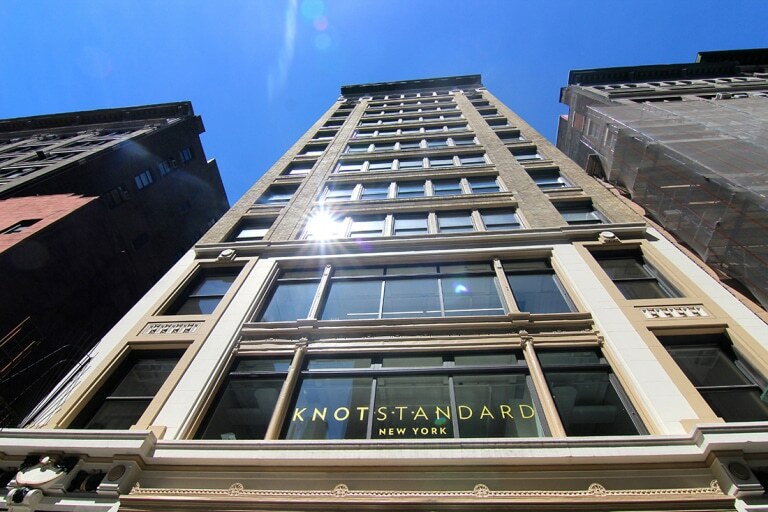 The company’s 95 employees have upgraded windows on some of New York City’s most iconic buildings, including the Mount Morris Park townhouse in Harlem, the East Abingdon Square building in Greenwich and condominiums in the historic Flatiron neighborhood. 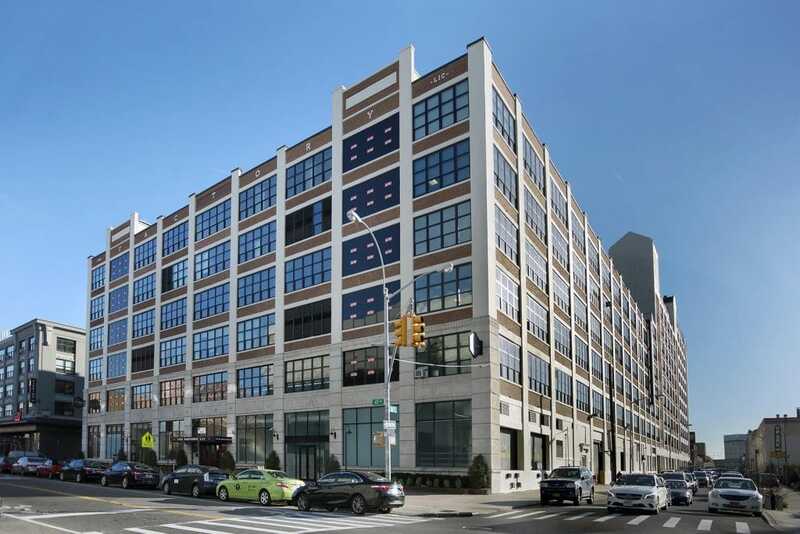 In 2016, the company took on its largest project yet, replacing 2,000 windows for The Factory, a one million-square-foot historic building in Long Island City that was once a furniture warehouse for Macy’s department store. The industry has taken note of the company’s work. For the last three years in a row, Adler Windows made Inc. Magazine’s list of America’s fastest growing privately owned companies, and in June 2017 received the Rising Star Award presented at the annual New York Construction Awards, presented by Anchin, Block & Anchin LLP. Regardless of the growth, Ross says some things at the company have never changed. We’ve always put family at the forefront of the business, because we understand that success is the function of our people,” he says. The company shows its appreciation by taking the office out for baseball games, happy hour and quarterly company events. 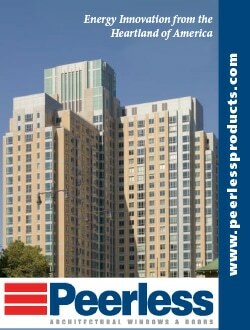 It also gives employees an opportunity to give back to the community through the Adler Windows Keeping New York Warm. For the initiative, the company partners with New York Cares, a local nonprofit, and donates one coat for every job it completes. Ross says one of the best things management does is encourage employees to make decisions on their own and give them opportunities to rise through the ranks. Ross says this supportive approach is one of the reasons Adler Windows was ranked number 21 on Crain’s New York Business Magazine’s Best Places to Work in New York City in 2016. He also adds that in all their years working in the window industry, nothing has filled him or his father with as much pride as receiving that honor. Well, contributing to the New York City skyline isn’t so bad, either.